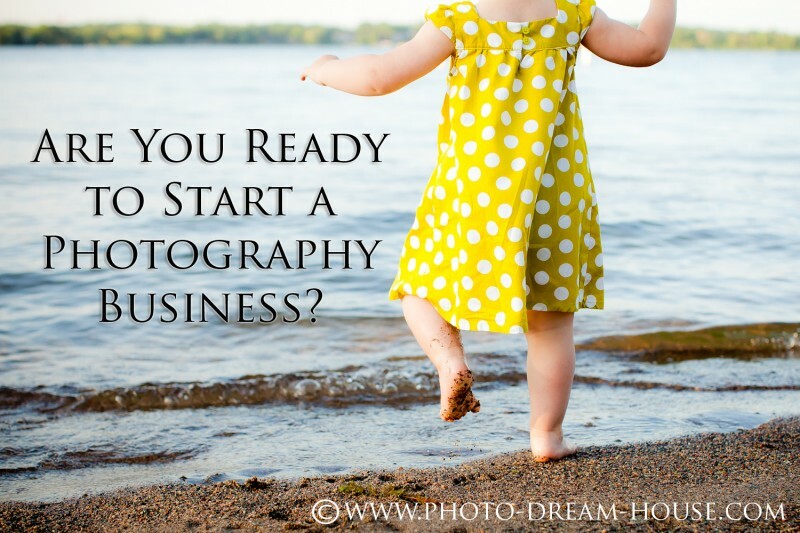 Whether you are a stay-at-home mom dabbling in photography as a hobby or debating about whether or not to quit your full-time job to pursue only photography, taking that step to start a photography business is a big one. I think this goes without saying. Even though I was somewhat thrust into this (read my story if you haven’t already yet! ), I was still faced with the decision about whether or not it was time to quit my part-time job and focus only on my photography business. It was a scary decision, no doubt about it. Unfortunately, only you can be the one to make this decision. You can get all of the advice in the world from friends, family, and fellow photographers. However, it is strictly your decision and what will work for your situation. I had a full schedule of weddings ahead of me when I decided to put in my notice. I knew I was not going to be able to do my day job and shoot and edit all of those weddings. If I were to do it over again, I would have prepared my business for it better before quitting my job. I have laid out some helpful pointers and indicators it may be the right time to pursue your photography business full-time. First of all, is your “business” a true, legal business? Are you familiar with the taxes your business will have to pay? Everyone reading this should hopefully know what income tax is, but just in case, it is the tax that you pay on your income to your state and to the federal government. When you are self-employed, you have to pay self-employment tax, so that bumps up your income tax to around 35%-40% depending on your personal situation. If you file as a S-Corp vs. with your personal returns, you can avoid this self-employment tax. However, there are more costs associated, and you pay your income taxes quarterly vs. annually. If your business is very profitable and stable, this is a great option to look into with your accountant. This is the tax you pay on the sales your business makes. Sales tax varies from state to state. 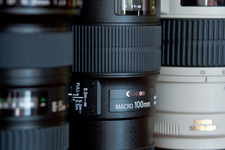 You will need to look up your state’s rules and regulations when it comes to photography sessions and products. For instance, in Minnesota, where my business is located, you must pay sales tax on the entire amount of the sale if any physical product is delivered at any time. For example, if I shoot a session for $150 and send them a disc of images for $500, I am subject to pay 7.125% of $650 ($46.31) to the state. Or, you can simply pass that 7.125% on to the customer and then pay the $46.31 sales tax to the state. Depending on the amount of your sales, you may pay on an annual, quarterly, or monthly basis. This type of tax can get confusing. Basically, it is a tax on use or consumption of certain products, and it applied to both individuals and businesses. And, it is the same rate as the sales tax would be for where your business is located. For example. if you purchase a camera body off of Amazon.com, in most states, you are not charged sales tax. However, you are responsible for paying use tax to your state for your use of that product. Another example of when you would have to pay use tax is if you buy a cute couch for your studio from an individual (not a business), and are not charged sales tax. One more instance includes print products from your lab to purchased to display in your studio or an album to show brides. You are responsible for the use tax on those items. If you purchase something, whether it’s for personal or business, and you are not charged sales tax, you are responsible for paying the use tax if it is a taxable item in your state. Essentially, do you have an idea of how much you need to make and where your money will go? Or, are you just guessing? I can assure you that my Photography Pricing Workbooks will take the guesswork out of whether or not you are pricing your business profitably AND whether or not you will be making what you want to make based on your set prices and workload. It also factors all of your business expenses and taxes into your bottom line. 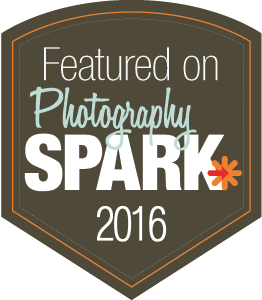 Definitely worth checking out if you are planning to start your photography business soon! If the pricing workbook isn’t in your budget, you will want to list out all of your estimated fixed and variable business expenses and what they will cost you on either a monthly or annual basis. Then, you need to determine what additional income you will need above and beyond your expenses and your income taxes. That is your actual take-home pay, not the gross dollar amount you charged for a session and disc of images. Do you have savings set aside? Just in case it takes some time to get the clients to your business, you want to have a safety net. I recommend having income for at least a few months set aside to give you and your business time to grow. While you are trying to get your business off the ground it will take time, work, and money, so take the pressure off by having some extra money in savings. If you are working, are you prepared to leave behind the paid time off, health benefits, and consistent paychecks? While running your own business is very rewarding, it comes with its challenges. For instance, unless you are really good about setting specific hours for yourself, you are always on the clock. It is difficult to keep to set hours like you would at a day job, since this is your business and you want to make the most of it. And, that extra work could make you more money. If you are sick or take a vacation, you don’t get paid for that time… ever. You get paid for performing sessions and weddings, and making sales. Also, be prepared to not receive consistent paychecks. Not only is there a busy and a slow season for photographers, but you do not always know if you will book the sessions or weddings you need to make ends meet. And finally, unless you have someone you can get health benefits through, you should pursue independent health insurance coverage. Since you are your business’ biggest commodity, you need to take good care of yourself. Another benefit you should consider looking into are disability and hospital insurance. You can obtain benefits like these through different companies, but I recommend Aflac. What if you break your leg or end up in the hospital for appendicitis, and you have to cancel weddings and/or sessions due to being out of commission? You can sign up for benefits through Aflac, and they will pay you money for the income you lost due to your injury or sickness. It even works for maternity leave, but you have to have coverage before you become pregnant. If you are a stay-at-home parent, are you prepared to have your free time taken up by your business? It sounds all great when you think about it. “I’ll just do a few sessions a month, give them the images, and get paid $100/hour!” When you run a true photography business, the majority of your time is not spent taking photos. It is spent responding to emails, editing the photos, posting the photos, doing sales sessions, sending out products, and managing general day-to-day business tasks. So, in reality, you are not getting paid $100/hour, but rather probably closer to $15-$30/hour depending on your business expenses and how much extra time you put in. Still isn’t bad, but a far cry from the $100/hour you thought you would make. I hate to admit it, but sometimes I am envious of stay-at-home parents who do not have to juggle kids and a self-run business. I wouldn’t trade my life in for the world, but it is tough. Before making the decision to start your photography business, make sure that a) this is something that you are extremely passionate about and b) you know it will take a lot of your time to run your business. 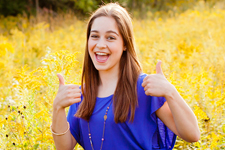 In closing, if you have the time before you start a photography business…take it! I know the prospect of being a full-time professional photographer is very exciting. But first and foremost, you are running a business. That takes work, time, and money. Your business will thank you if you take the time to prepare and learn when you need to learn about running a successful business before taking the leap into a brand new photography business. If you have some advice for new photographers thinking of starting their photography business, post it below! Since there are many different people and stories out there on how they started their business and the mistakes they’ve made, your advice will be beneficial to any newbie photographer.